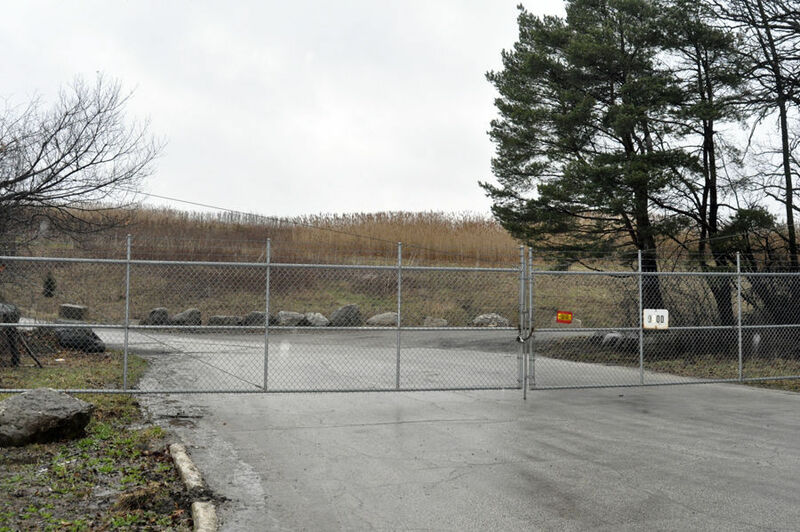 The Des Plaines Landfill gas project is located in Cook County, Illinois. The site accepted municipal solid waste (MSW) throughout its active life, from the early 1960s to 1986, which included small quantities of construction and demolition debris and some liquid waste. It has a waste footprint of about 130 acres, with an existing waste-in-place volume of about 11.6 million cubic yards. When the site stopped collecting MSW, a low permeability soil cover was placed over the intermediate cover, which is between 8 and 20 feet thick today. In 1998, an active landfill gas (LFG) collective system was constructed, which captures LFG to generate electricity. Methane, the major component of the landfill gas, is a dangerous greenhouse gas contributing to global warming. Methane is also the principal constituent of natural gas and, therefore, when captured, this waste product can be put to a productive use as fuel for the generation of electrical energy as an alternative fuel to natural gas, fuel oil, or coal. Power produced and sold from landfill gas-fueled electrical generation facilities is one of the most reliable sources of renewable energy. The project will support electrical generation facilities of 3,500 kilowatts, thus supplying the energy needs of 3,500 residents in the immediate area. This project is a collaborative effort between Sexton Energy LLC, which operates the project, and Commonwealth Edison, which will purchase all of the output from the facility under the rates filed with the Illinois Commerce Commission (ICC). NativeEnergy has purchased 90,000 tons from this project. This project will support the generation facilities of 3.5 MW with clean, renewable energy, thus avoiding the need to use energy from the regular electric grid. Its operation traps and uses landfill gas, a major greenhouse gas accounting for over 35% of the man-made methane gas emissions in the United States. The project is also an important educational tool standing as an example of a feasible small-scale solution to global warming. Additionally, the project provides good economic use of otherwise unusable land by transforming what was once considered waste into consumable energy. The Des Plaines Landfill satisfies all requirements for VCUs (verified emissions reductions) through an independent third-party validation and verification by an auditor certified by the Verified Carbon Standard.